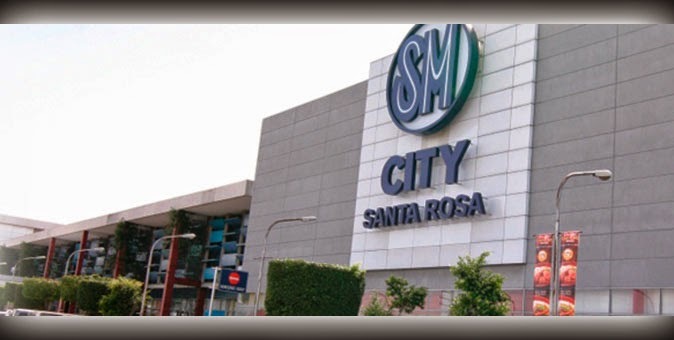 The shooting incident at the parking area of SM City in Sta. Rosa, Laguna has killed two: the suspect and the police officer who responded. According to Sta. Rosa Police chief P/Supt. Perjentino Malabed, the incident took place at around 1 p.m. on Tuesday, February 3, in front of the shopping mall in Barangay Tagapo. Apparently armed with a knife, the suspect became violent as he was about to enter the establishment. According to a report aired on primetime newscast TV Patrol, three security guards tried to stop him, but to no avail, he was uncontrollable. Allegedly, the suspect was able to take a gun from the security guard when it accidentally slipped and fell from the holster. The suspect then pointed the gun and fired at shoppers. When PO1 Ariel Abordo responded, he was shot by the suspect, who was also neutralized by the downed policeman's comrade, PO3 Igresol Reynante. It was found out that the suspect was a minor. City social workers who identified him said the fatality had gone in and out of the DSWD facility. The mall management has yet to release a statement.